Jachs’ Fall flannels collection features classic fitting shirts made from 100% lightweight cotton. Starting at $49, choose from styles including plaid, jaspe brushed, or windowpane elbow patch. 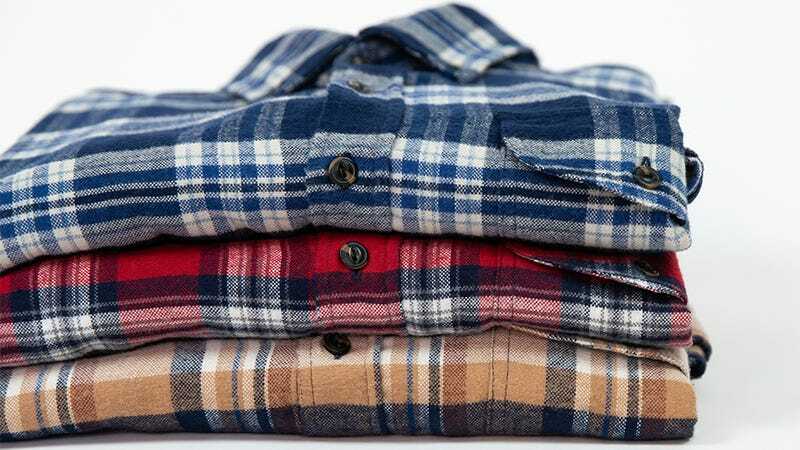 Use code DEADSPIN50 to take 50% off any flannel shirt and bring Jachs into your daily wardrobe this Fall. Full details here.